Today, you don’t come across too many homes that don’t use electricity. Since modern people rely on electricity, it is imperative that you learn how to handle it safely. Unfortunately, the occurrence of electrical shocks and fires aren’t as rare as you may think; however, most of them are preventable. When you keep the most common electric hazards in mind, you can avoid them and keep your home and family safe. You learn at an early age that water and electricity don’t mix. However, there are some people who wind up reaching for their hair dryer or an electric razor while their hands are still wet. You should never touch appliances or electrical outlets with wet hands, and don’t ever reach into water to pull out an appliance that is plugged in. Always use caution when using an electronic or outlet close to water and keep cords away from bathtubs, pools and other sources of water. Make sure your hands and feet are completely dry prior to touching electronics, as well. 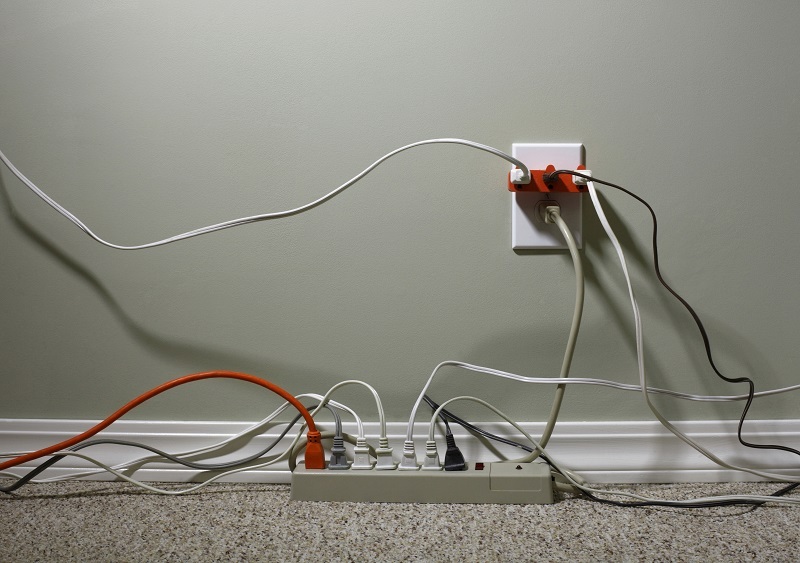 While extension cords may be beneficial, you should not use them for extended periods of time. These are designed to be used for temporary applications, which means they need to be unplugged when not in use. Never run an extension cord through walls or your ceiling, as this may result in them overheating and causing an electrical fire. According to statistics from the Electrical Safety Foundation International, approximately 3,300 residences catch on fire each year due to improper extension cord use. If you find that you are constantly having to use an extension cord, then it may be worthwhile to have another outlet installed. If you look around your home, or your office, you will discover that the majority of outlets are found near the ground. 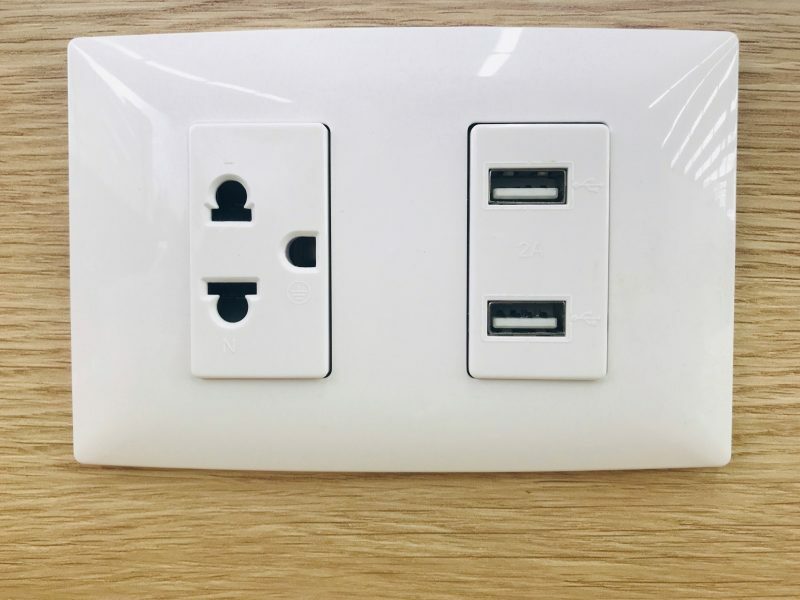 This is done so it is convenient to plug in your devices. However, this also makes them extremely accessible and interesting to children and pets. 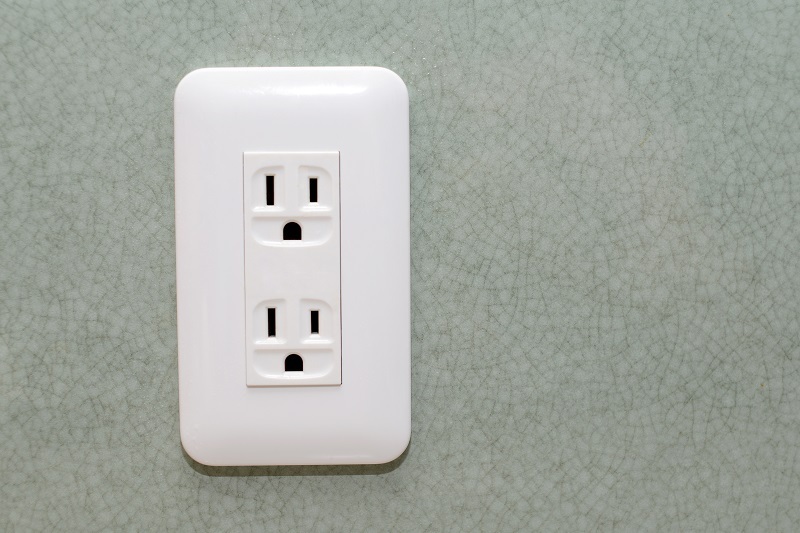 This doesn’t mean that you need to move all of your outlets, but there are some changes you can make to safeguard your animals and kids. One method is to place a plastic cover over the outlets to prevent a child from putting anything – including their fingers – inside. Also, keep all loose cords away from pets that may chew on them. You should never use cords that are frayed, melted, corroded or that have turned black. If the outer sheathing of the cord is torn or if it is exposing wires inside, you may suffer an electric fire, burn or shock. To prevent tears in cords, make sure to unplug items that aren’t being used. Also, don’t attempt to fix any cords that are damaged or torn, just replace them or enlist the services of an electrician for help. 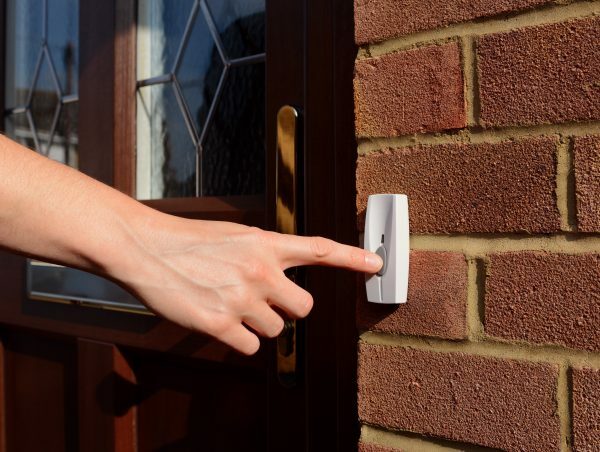 When you use the tips here, you can safeguard your family and home from potential electrocution or house fires. 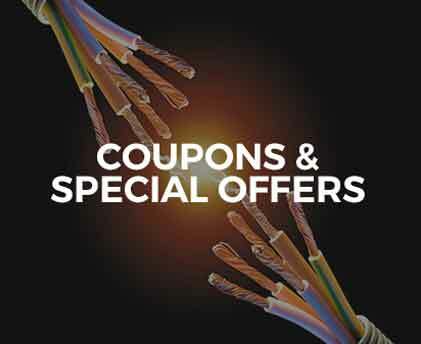 You can also consult with an electrician in your area to learn more.